Welcome to our company ! 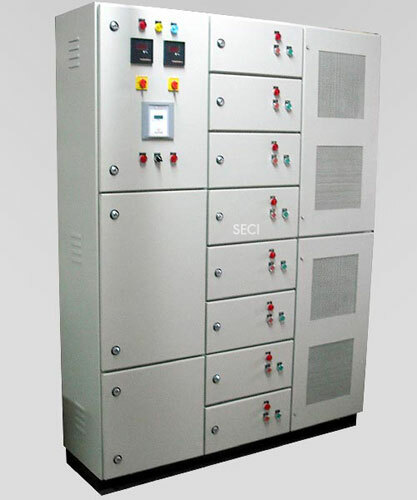 We, 'Renewable Power Systems' are counted amongst the top-notch manufacturers, suppliers and service providers of plants, systems, control panels, diesel & gas generators, solar power solutions etc. Established in the year 1979, we have a well-furnished manufacturing unit with al..